Technically speaking, these two concepts are completely unrelated. It is illegal for a custodial parent to deny or restrict visitation based on an alleged failure to pay child support, as such actions are tantamount to holding the children for ransom. On a practical level, however, it is important to scrutinize the rights and responsibilities of both parents in these two areas. 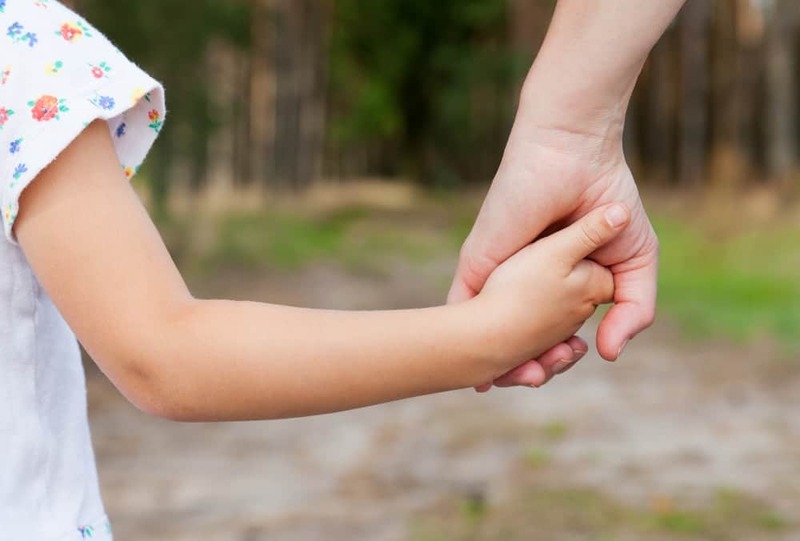 As an initial matter, some parents are tempted to make side agreements in these areas, perhaps reasoning that the judge will be impressed by their efforts to co-parent. For example, parents may agree to switch weekends to accommodate a fishing trip or make alternate arrangements for the payment of child support. While one-time matters, like the fishing trip, can sometimes be accommodated in this matter, long-term changes, like the child support payment, are different issues. According to the law, these side-agreements are completely unenforceable in family court. Enforcement in other venues may also be problematic, because these “agreements” are almost never signed and, especially if the pact was based on an exchange of emails or text messages, the parties were not even in the same room when the agreement was made. The time to make long-term side agreements is before the final divorce judgment or subsequent child support order is entered because they can be incorporated into the language of the judgment/order. Otherwise, the payments must be made in accordance with the decree. Suspending a driver’s or professional license until the balance is paid or arrangements are made. So, instead of a side agreement, a child support modification may be appropriate. – Residential or School Schedule: There is quite a bit of flexibility in determining a parenting schedule; for example, many parents choose weekends that begin on Friday when school is dismissed and ends on Monday when school resumes, to minimize physical contact between the spouses. The amount of time spent with each parent can vary based on many factors such as work schedules, child’s schedule, the distance between homes, and more. The key is to find the best fit for your family and to not try to fit the “normal” schedule into your life if it does not work for you. – Holiday Schedule: Major holidays (such as Thanksgiving and Christmas) usually alternate by year. Special rules typically control minor holidays (Easter and Labor Day) as well as the children’s birthdays. – Summer Break Schedule: In general, physical custody flips during the summer. The children spend most of their time with the non-custodial parent, and the custodial parent adheres to a residential visitation schedule. A Parenting Judgment can be modified based on changed circumstances. To change the designation, the requesting parent essentially needs to prove that there has been a substantial change in circumstances between the time that the Judgment was entered and the present. Finally, a motion to modify can also include a demand for makeup parenting time, if applicable. For prompt assistance on your questions regarding child support and visitation rights, contact an experienced Family Law attorney, call Reidy Law Office today.